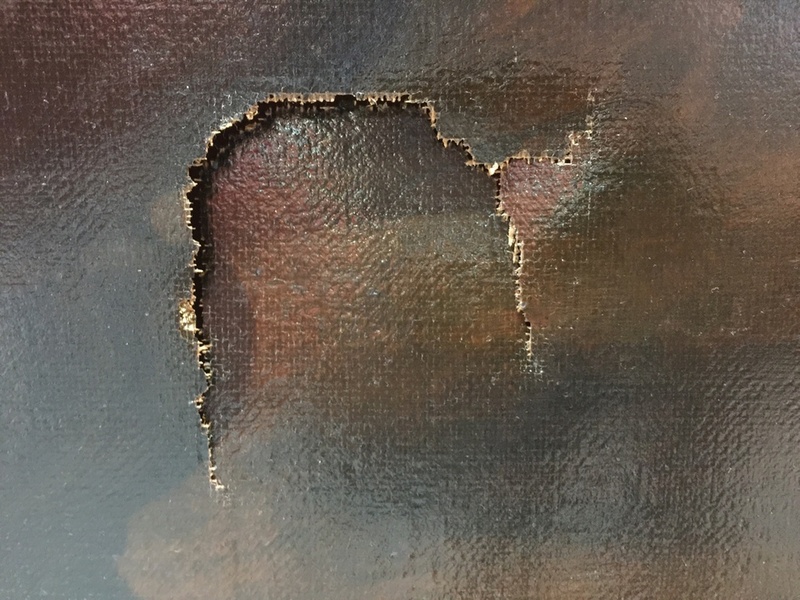 The painful video of a 12-year-old Taiwanese boy punching a hole through a 350-year-old Baroque period painting has gone viral. 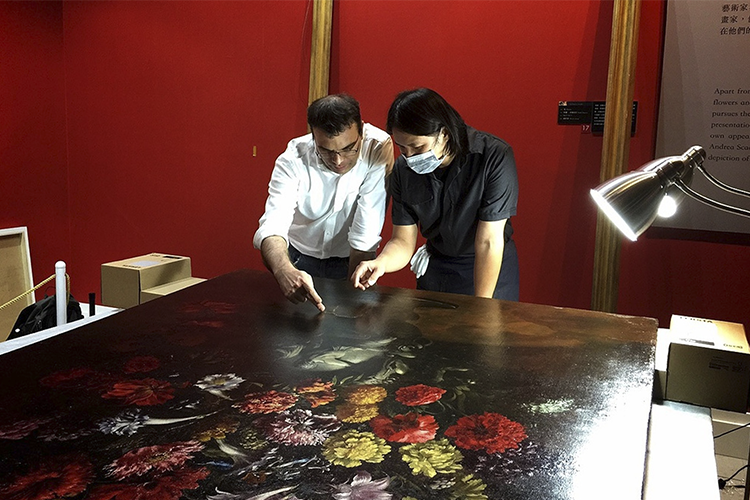 The accident took place at the Taipei gallery which is currently exhibiting the Face of Leonardo: Images of a Genius show. Organisers of the exhibition are not demanding payment for the damage from the boy's family. 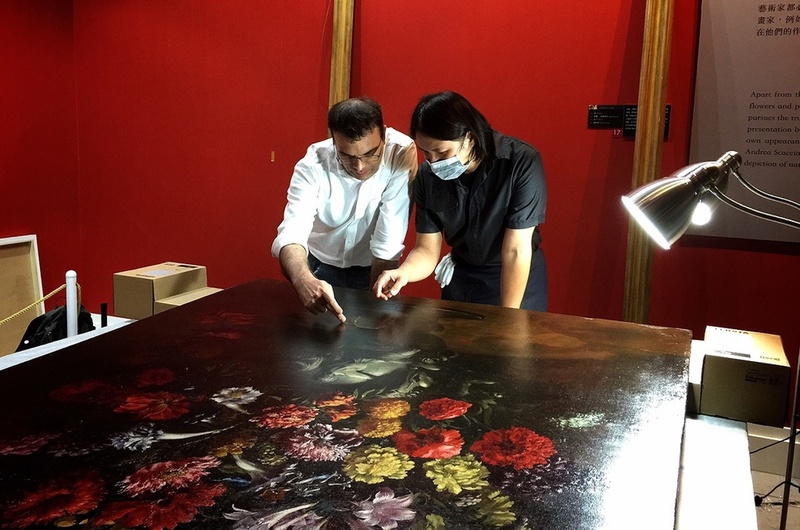 Exhibition organisers told Focus Taiwan news that the painting was part of a private collection and was insured.